I just received a “HIDE” or “SHOW ON TIMELINE” of a photo with someone who has the same name as me. No, I don’t wish to hide, I wish to remove, delete, get rid of, change ... since FB doesn’t share any of this information, perhaps you know? Also, totally different thing. Got a confirmation of a friend request. Didn’t send a request to that person. When I share my website link to facebook post. I get this error (“Posts that look like spam according to our Community Guidelines are blocked on Facebook and can’t be edited.”). My website has no content that violates fb community guidelines. My website link is namobot.com. Please help. Maybe your posts are spam? It’s not clear on what posts you’re posting your link or which pages of your site you’re linking to. 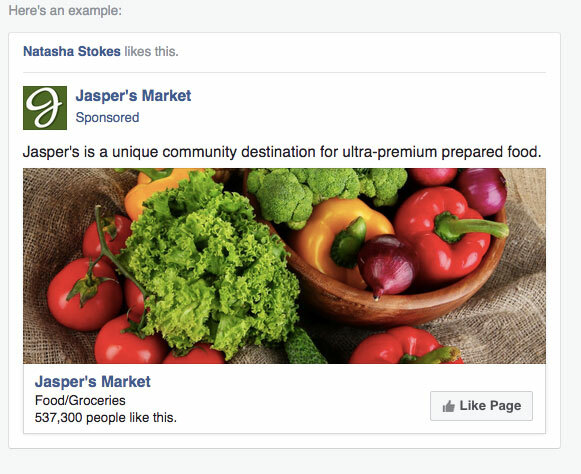 But if you’re just posting your website out there hoping to drive traffic/SEO, then it may be that Facebook is correctly categorizing your posts as spam. 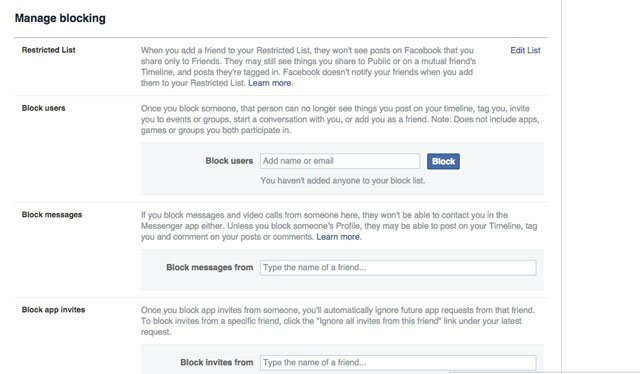 It could also be that other Facebook users have been flagging your prior posts as spam and now Facebook is blocking additional posts. 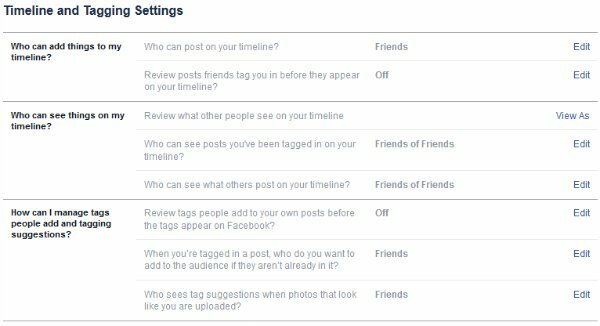 I am having an issue with FB and no one seems to know how to resolved it. I have exhausted all of my options. Problem is, I cannot see few of my friends and my boyfriends FB file and vise versa. They have not blocked, I am not on restricted list and they are not on mine. I have reported the issue, but got a generic ‘thank you’ message. 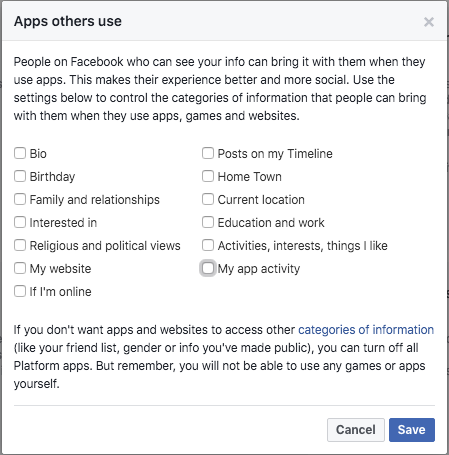 When you say you cannot see your boyfriend’s “FB file”, do you mean you can’t see his Facebook profile, you don’t see posts from him or something different? 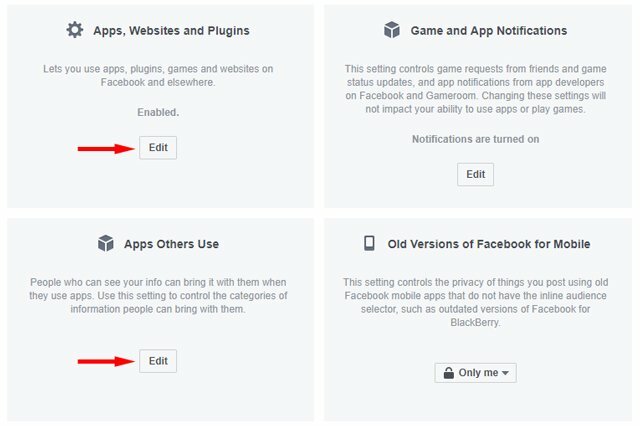 Are the connected apps linked to my fb listed in a specific order? Connected apps in chronological order? Im trying to figure out when i gave access to a specifuc site. Its the first on ghe list of my connected apps but it i dont think it was the modt recent. How can i know for sure? What order are thry listed in? Looking at my own apps, they aren’t listed in any clear order, it’s certainly not when I installed the app or last used it. So not sure what the algorithm is for sorting, but I wouldn’t read too much into the order the apps are listed. 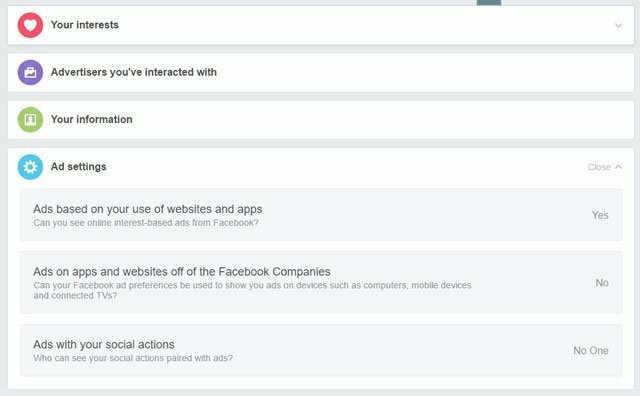 How does a website know who my Facebook friends are? So I thought I would check out Touch of Modern after seeing a TV ad. I open a browser, type touchofmoder.com in the search, go directly to the site and see a window with an option to “log in with Facebook” or an option to enter an email address to access the site. Before I enter anything, there is a line saying “John Smith likes this”, and shows his facebook profile pic, and there is another profile pic next to it of someone else, both of these people are my Facebook friends. Now I get that they are trying to market by saying, Hey your friends like this. 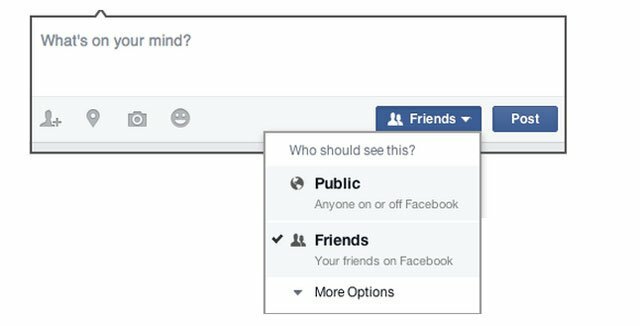 But how do they know who my friends are when I haven’t entered any info on the page, have never visited before, etc. Seems strange, does anybody know how this works? How do they even know who I am? 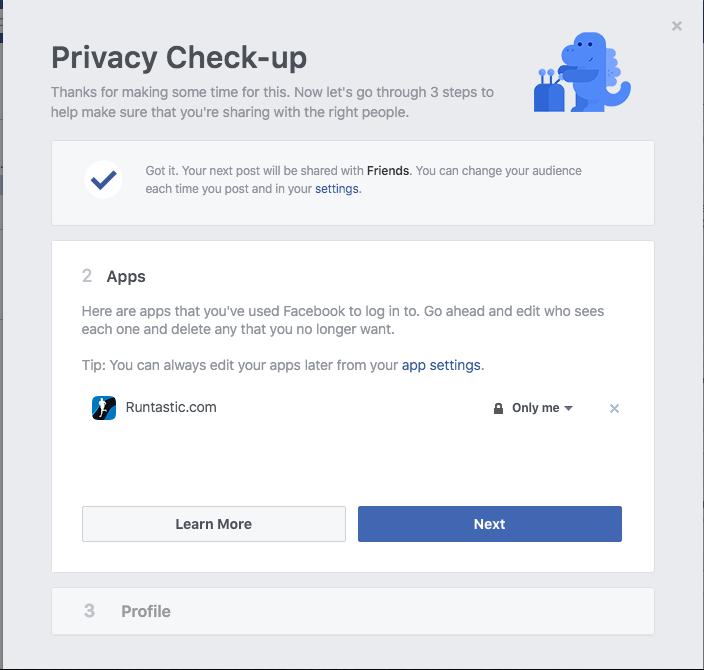 Touch of Modern is using a login feature that connects directly to Facebook (similar to what we use as an option for our comments). 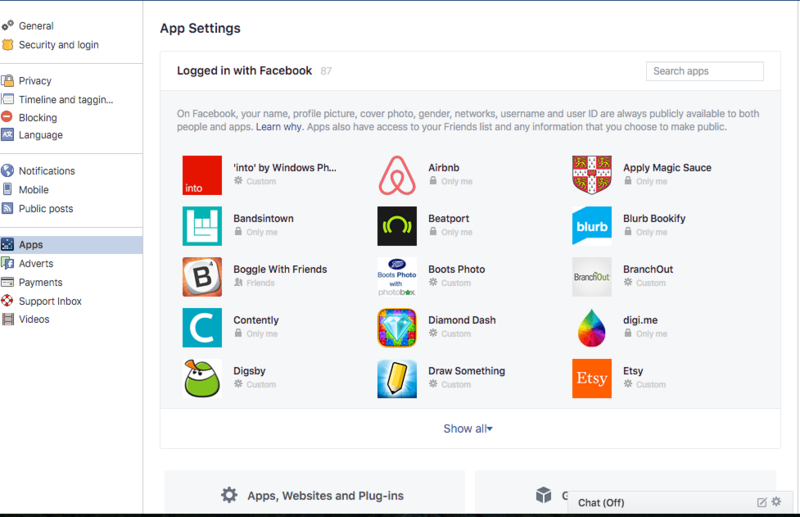 Along with that login, they’re using a Facebook “widget” that shows friends who like a page. 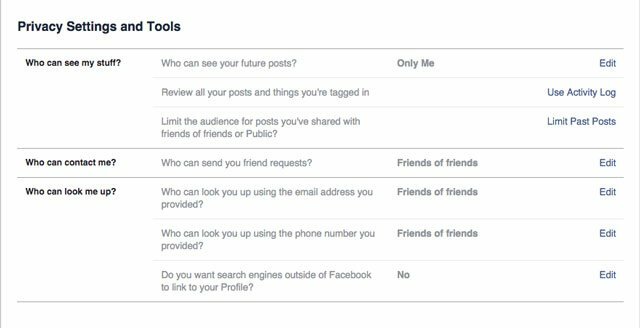 If you’re already logged into Facebook in your browser, your friends will show. If you hadn’t logged in to Facebook, nothing would show (you can test this yourself by going to Touch of Modern in incognito mode). Touch of Modern doesn’t have this friend information, that widget is coming directly from Facebook and Touch of Modern is just displaying it. If you go to our homepage, you’ll see a similar Facebook widget. If you tag friends in just one photo of a post with several photos, do their friends see the whole post with all the photos or just the photo they are tagged in? I ask as even though I have only tagged them in one photo, their name now appears on the overall post heading? I want to add a new friend but I want to prevent that new friend from seeing one existing old post. The only way I can see to do that is to change the audience on the post from Friends to a custom setting of all my existing friends, and then add the new friend. I assume that once added, they wn’t be able to see that one post as they are not on the custom list? But that going forward they would see all other posts that are classed as friends? Hey, people can see nothing in my work and education section although i set those as public in facebook. Please help. If you are blocked, it is because either you were doing something that’s against the policies or posting material that is inappropriate/against the policies. my Fan Page has no Photo/Video Option! I want to post as my PERSONAL SELF onto my “Fan” PAGE. But when I do that, the option to add a Photo/Video disappears. It only reappears if I post AS MY FAN PAGE ONTO that fan page. And when I try to SHARE to the FAN PAGE by adding a photo a PRIVACY SETTING message comes up over and over. I know Mercury is in retrograde. or IS IT JUST MEEEEEEE?! Hi, I have a under aged boy who happens to be computer savy nd unfortunately I’m not! And he has changed his passwords for his email and facebook so that i can’t see anything. . how do i get back into his account without him telling me his passwords. His email is the same but he’s changed the passwords on those too so I can’t get in and see his password saved list, without putting in his password. Can u help? There’s no way to get into his email or Facebook with having his passwords. However, this should be a condition of him using technology - no password, no phone or computer use. I have the passwords for all of my kids accounts - email, social media, etc. I almost never access them, but they know I could if I wanted to. And if they didn’t share, they would quickly find themselves without access to those apps or devices.